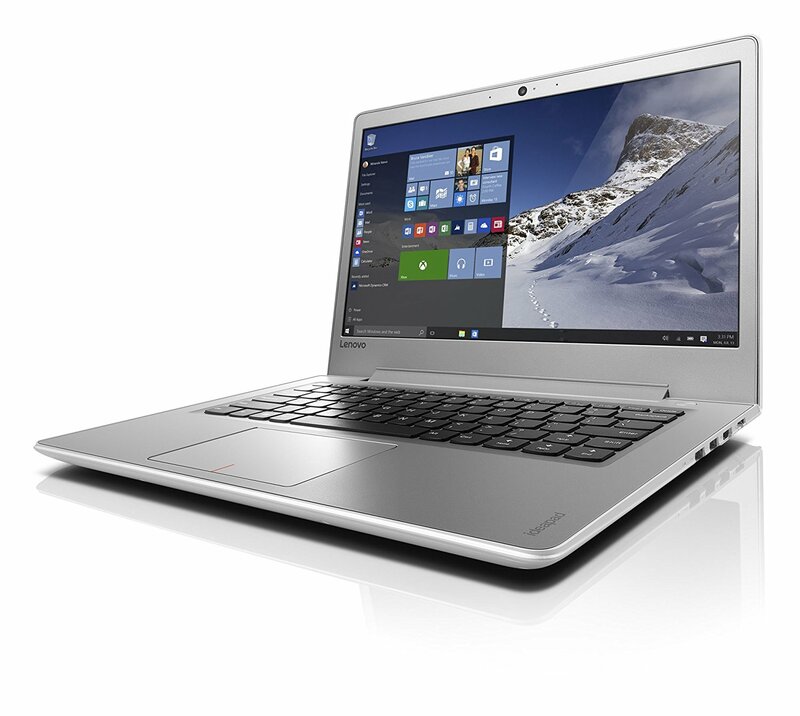 The Lenovo 320 is a great choice be it for traveling or at your desk. 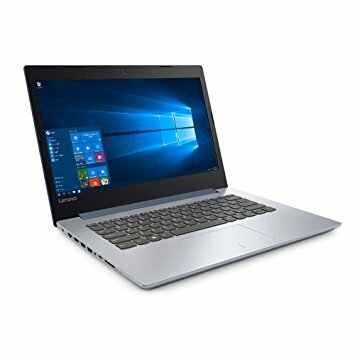 It has a 128Gb SSD as well as a 6th generation Intel i5 processor & couple this with 8gb of memory and you have a truly responsive laptop that can take a knock while working on the move and not crash the hard disk. With networking choice of WiFi, Bluetooth, or wired cable allowing a range of connection possibilities.